It’s Spring in Montauk! That used to mean great surf, restaurants opening, locals coming out of their shells, and yes – the SHAD in bloom. Everything’s a little different – the Shad are late, the tourists are early and change is in the air! Here’s what’s new in 11954! Chip Duryea has confirmed that Duryea’s is sold and it will become a marina with a high end restaurant. 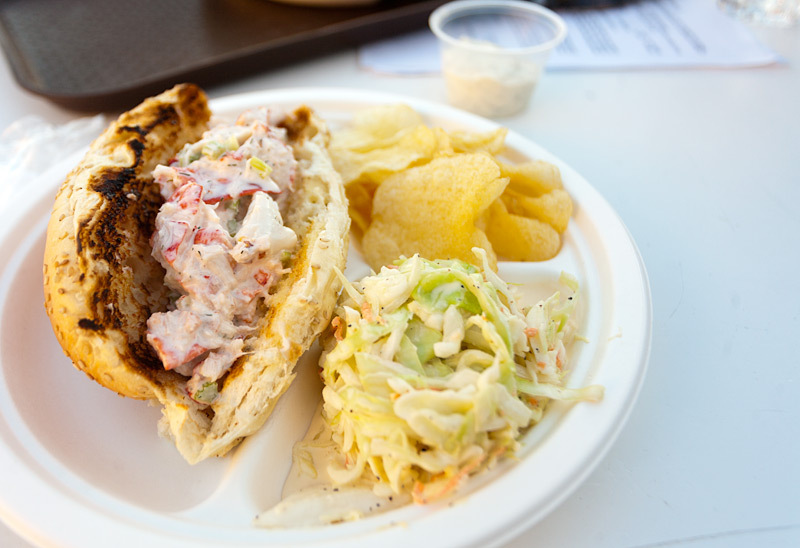 Don’t worry he’ll hold onto it through 2014, but hurry, this is your last season to get your favorite lobster roll! Rob & Eileen Devlin have moved their popular West Lake Clam & Chowder House to Salivar’s The “Salivar’s” sign looks great and the old sharks are hanging on the new walls. There’s an inside bar, outside bar, top deck with couches and outdoor pool tables are on the way. Sushi is still awesome. Don’t feel like opening a big growler? 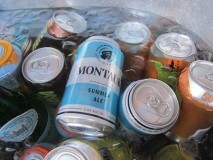 Eric Moss, Vaughan Cutillo, and Joe Sullivan’s ever popular Montauk Brewing Company Beer now comes in cans! Even better, you can find them around town at the IGA, 7-Eleven, and Montauk Beer & Soda, in the flagship beer, Driftwood Ale, and the Montauk Summer Ale. 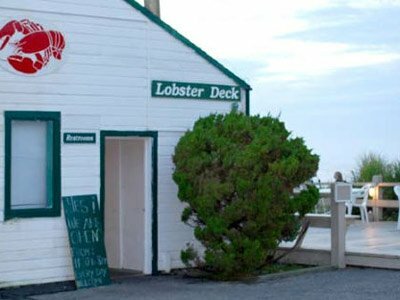 Andrea Mavro and Lauren Katz plan to open their new restaurant on Main Street at the former MTK CAFÉ location, Memorial Day weekend. Expect the same menu with added items plus organic beer and wine. The original Naturally Good will stay open as a grab & go cafe with pre –made sandwiches, juice, and beach snacks. 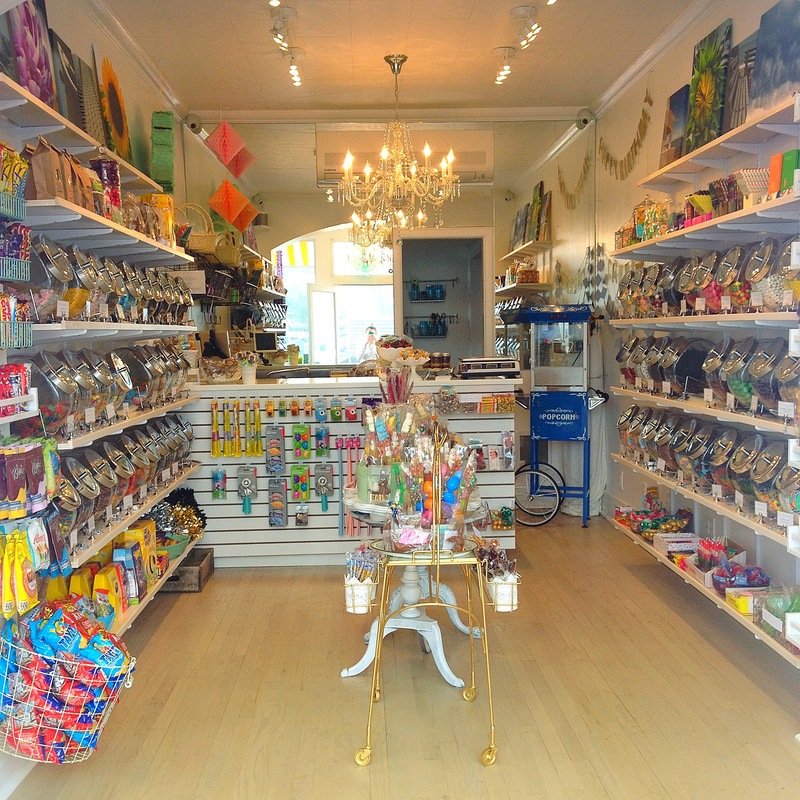 Megan Chiarello, owner of Gloria Jewel in Westhampton Beach, Bridgehampton and Amagansett, is setting up another shop @ Beach House this summer! 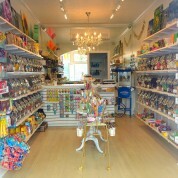 The boutique will be open for weekends starting May 7th – open daily after May 31. Opens Memorial Day on S. Etna. 100% Cold Press, Organic, never heated, never treated juices. Co – owner Bret Caretsky recommends Dope Beet: Beets, pineapple, cucumber, parsnip, jalepeno. And Beach Break: Watermelon, Mint, Hibiscus extract. Perfect after class at Yoga Lila. Everyone knows that Mr. Filopoulos, the president of Metrovest Equities in Manhattan, “stole” Gurney’s for $25 million last summer. He’s been busy. Rooms are being renovated, the indoor pool has been updated with new tile there’s a new restaurant management company and Tavern on the Green’s Jenny Leroy is the new food and beverage manager. Decks, hotel rooms and restaurants are all slated for renos and images on the website look mighty spiffy. Gaviola’s is going to be run by Brent’s. And it looks like Lucky J’s wasn’t so lucky. Guess this just isn’t a fried chicken and waffle kind of town. Congratulations Franklin & Leyla (and Mochi) at Navy Beach on your terrific new addition. Have a great summer everyone! We’d tell you we’d see you on the beach… but chances are we won’t get a parking spot!